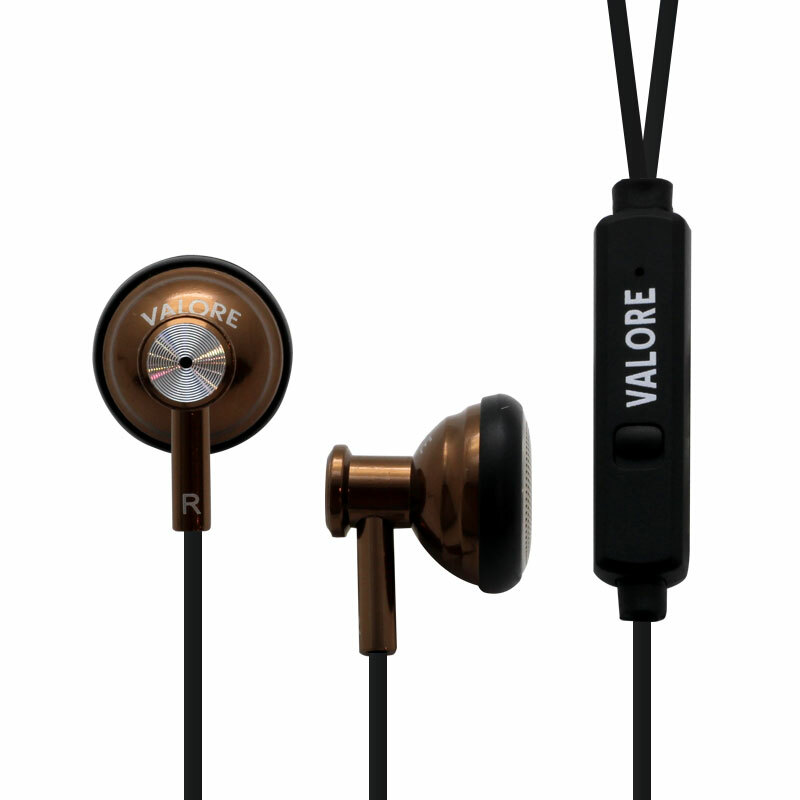 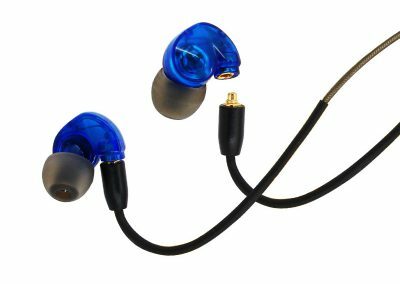 Get the most out of your music with Valore Earphones with Mic. 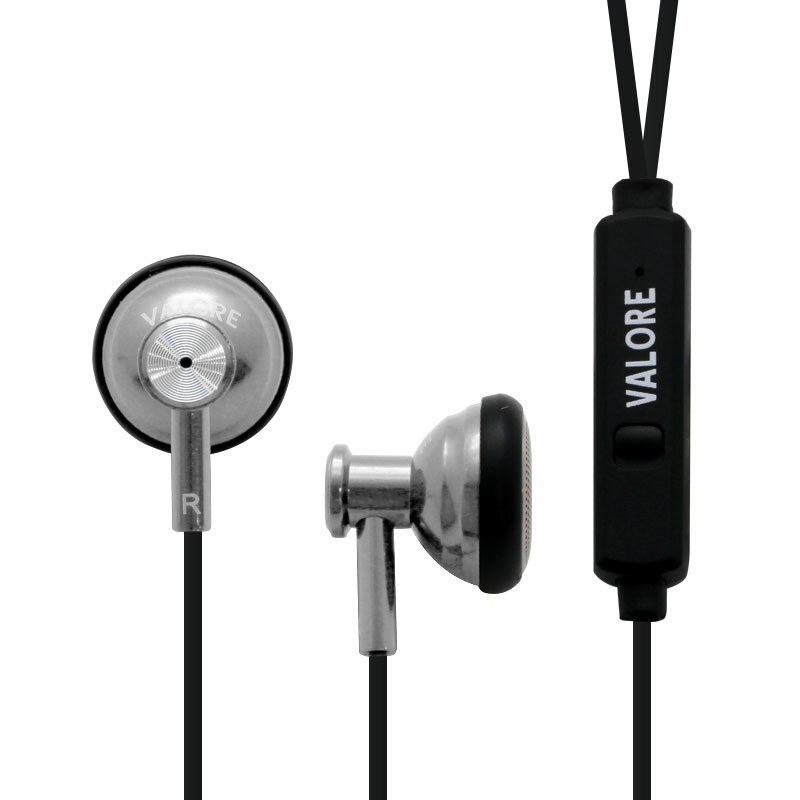 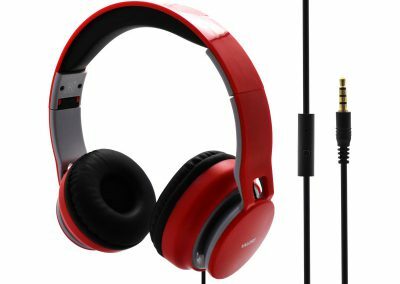 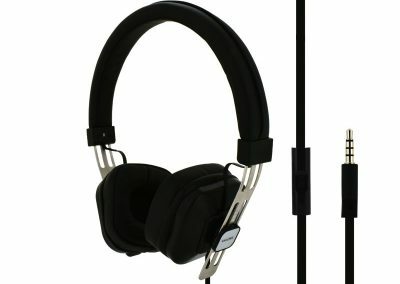 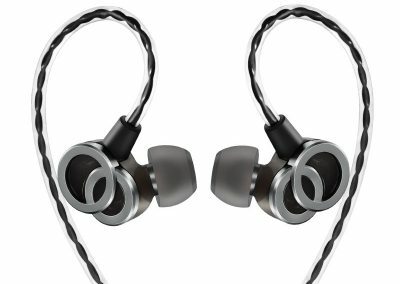 Enjoy the power sound, deep bass and optimal comfort throughout your day. 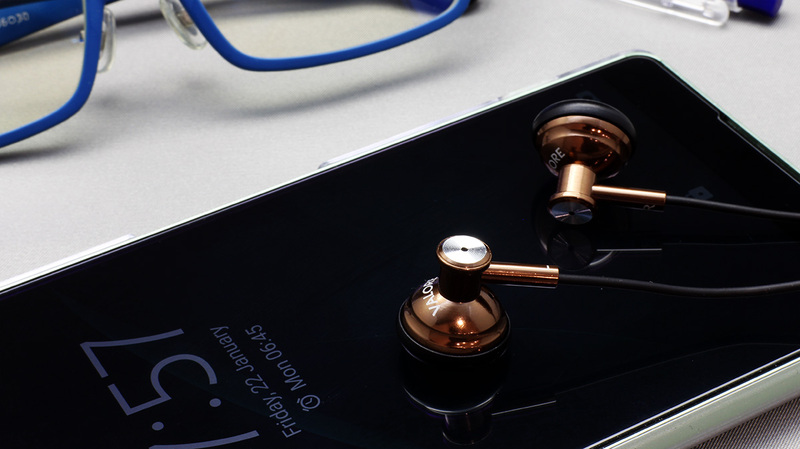 Switch effortlessly between songs and incoming calls with on-cord control.